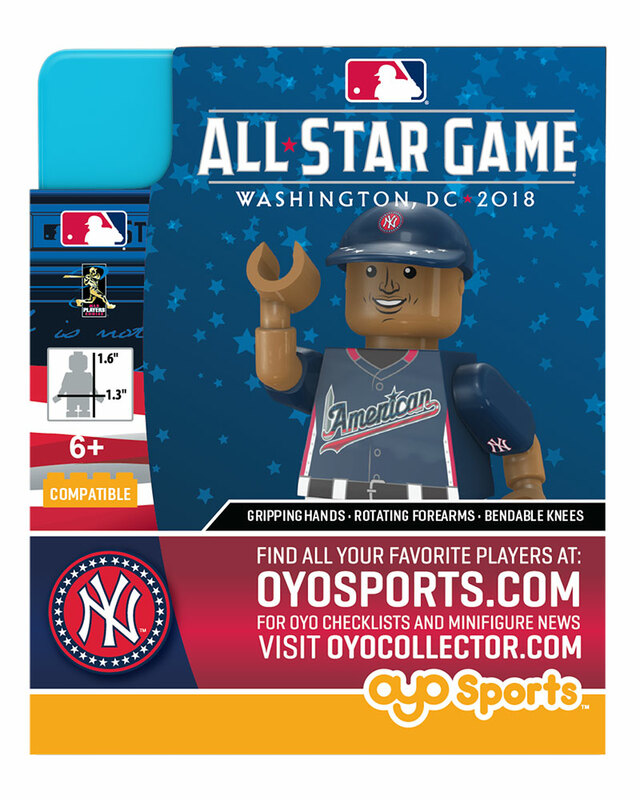 This 2018 Special ASG Edition minifigure is a very limited run made for the Mid Summer Classic held in Washington DC on July 17, 2018. 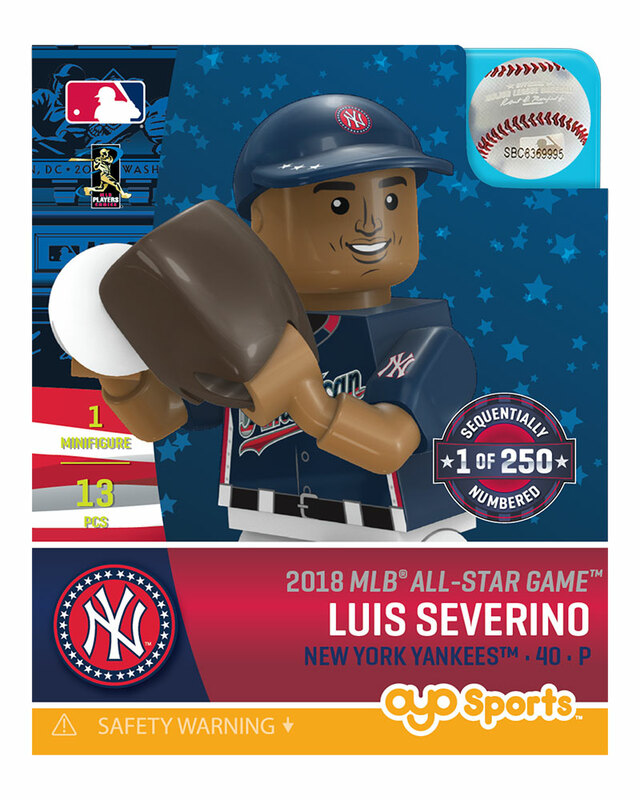 This minifigure depicts Luis in the 2018 Work Out Day American League uniform given to each player on July 16. Each one is a limited sequentially numbered minifigure out of a 250 piece edition, and available while supply lasts in July. 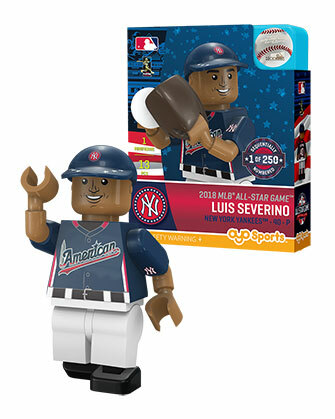 This is Luis Severino's first stand alone minifigure, his previous minifigures having been released as part of the Rivals Yankees vs RedSox Boxed Set. 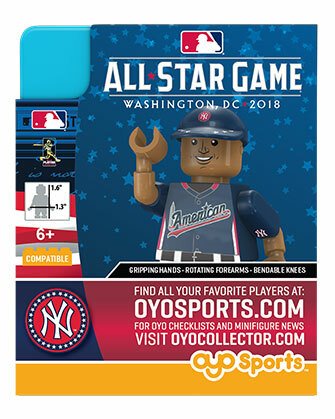 Assembled and printed in the USA!